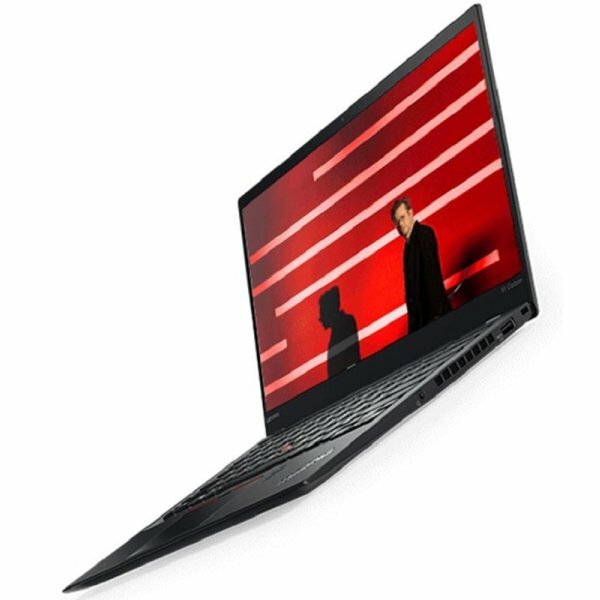 Overview Featuring a carbon-fibre reinforced chassis, the new X1 Carbon is just as durable as its predecessor, and it features a smaller footprint making it our lightest, thinnest X1 Carbon ever. Yet it's packed with more power than ever: up to Windows 10 Pro, 7th generation Intel Core processors, lightning-fast Thunderbolt 3, and up to an option of a 14" QHD display. All that, with our legendary ThinkPad heritage and support. Featuring a carbon-fibre reinforced chassis, the new X1 Carbon is just as durable as its predecessor, and it features a smaller footprint making it our lightest, thinnest X1 Carbon ever. Yet it's packed with more power than ever: up to Windows 10 Pro, 7th generation Intel Core processors, lightning-fast Thunderbolt 3, and up to an option of a 14" QHD display. All that, with our legendary ThinkPad heritage and support.